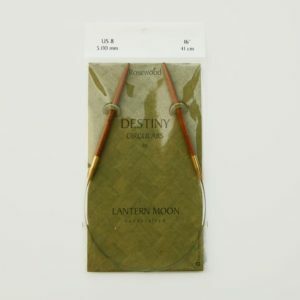 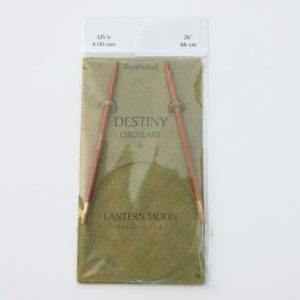 Lantern Moon Knitting Needles Archives - Infinite Yarns, Inc. Archive | Infinite Yarns, Inc. 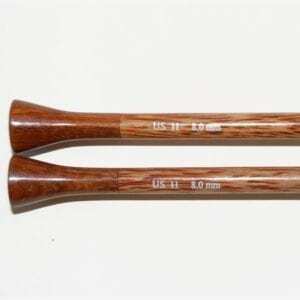 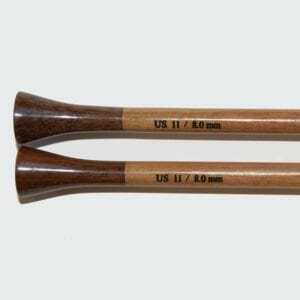 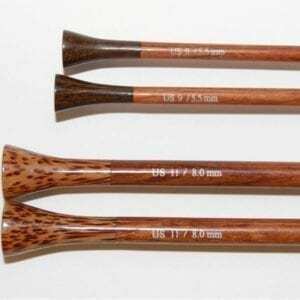 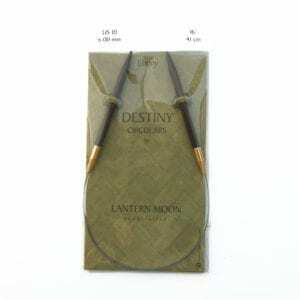 These gorgeous Knitting Needles by Lantern Moon are handmade in Vietnam from four different hardwoods and beautifully polished. 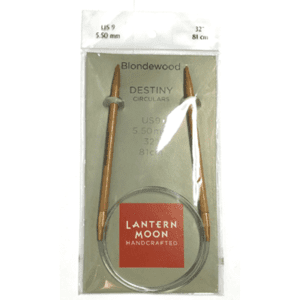 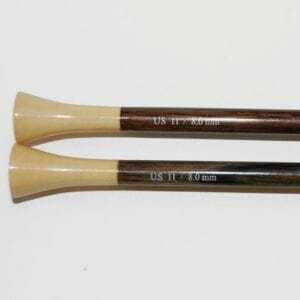 Lantern Moon Knitting Needles are truly beautiful to look at and definitely a pleasure to work with.